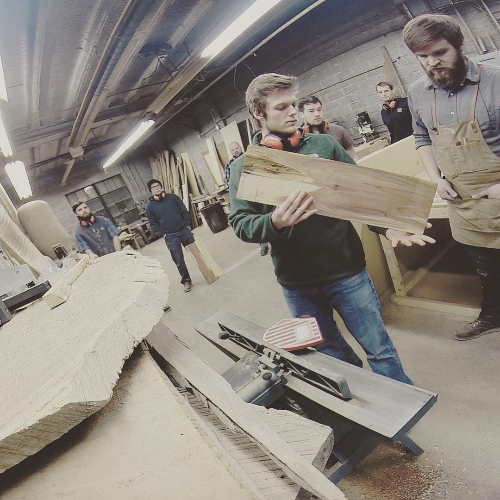 Bench is a public woodworking shop, co-working space, and artisan hub. We offer hobbyists and professional makers the community, equipment, and space they need to build great things. © 2019 Local Stubs. All rights reserved. Interested in selling tickets for your events on Local Stubs?